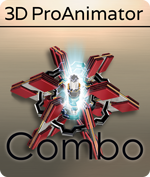 With 3D ProAnimator, working with 3D flares is easy. Learn how to apply flares and customize flare controls. To watch Flare Controls Part.. Ever wonder if there was a way to get your 3D OBJ models into your After Effects scene that didn't include a million steps? 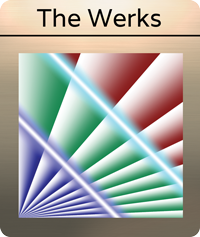 Well there is, and Alex sh..
Flashy Flying Flares fill your work with flavor...for free! Get these free lighting rigs and create never-before-seen effects. Download the fr.. 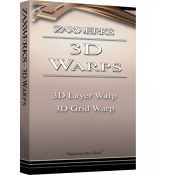 In this video we'll talk about the new features of the award winning 3D plug-in: 3D Invigorator PRO 7. 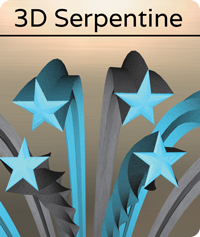 Version 7 puts professional lighting design and.. In this tutorial, we'll show you how easy it is to create a full 3D lighting scene completely from scratch. Create amazing looking light trusses, ligh.. In Part 1 we learned how to build a 3D iPhone and texture it in about 5 minutes. In Part 2 Alex shows how easy it is to add a video to the iPhone scre.. In this tutorial, we'll show you how easy it is to create an iPhone in After Effects using our 3D ProAnimator Plug-in. This tutorial only takes ..
3D ProAnimator has lighting controls that are so easy to use yet so powerful. Here is a tutorial showing how to build a Hollywood Searchlight, in.. 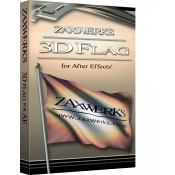 Highlights the new features of Zaxwerks 3D ProAnimator 7, which puts professional lighting design and motion control into the hands of any user. 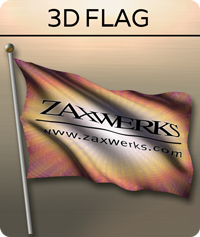 To..
3D Flag turns any picture, comp or movie into a realistic flag that responds to wind, gravity and the movement of the pole. It is extremely easy .. Learn how to mix and match fragmentation and animation presets. 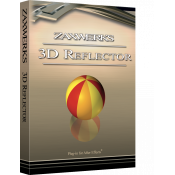 To find out more about 3D ProAnimator click here: https://zaxwerks.com/proanimator/.. 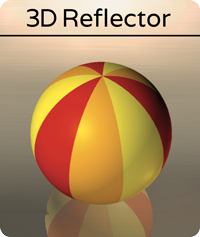 Learn how to use Ray Trace Refraction and get some really cool looks. 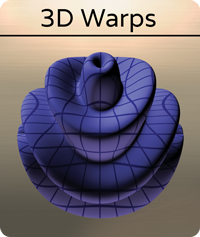 You'll also learn how to add bump/normal maps to your 3D objects To find.. Learn how slice and dice any 3D object. Then learn how to animate those fragmented pieces. 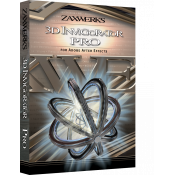 To find out more about 3D ProAnimator click here: https:.. 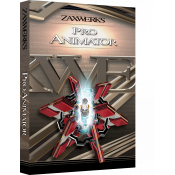 In this 4 parts series you will learn everything you need to know to create your first animation in 3D ProAnimator. In this video you will finalize yo.. In this 4 parts series you will learn everything you need to know to create your first animation in 3D ProAnimator. In this video you will animate you.. In this 4 parts series you will learn everything you need to know to create your first animation in 3D ProAnimator. In this video you will put texture.. In this 4 parts series you will learn everything you need to know to create your first animation in 3D ProAnimator. In this video you will start by cr.. 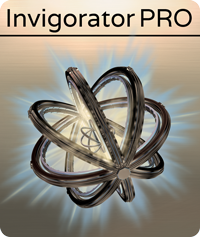 Create an entire project using Invigorator in a "Perfect World" situtation. This is what would happen if you knew exactly what you wanted to create be.. 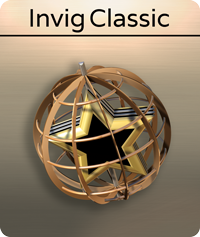 Create an entire project using Invigorator in a "Real World" situtation. This is what would happen when you don't know exactly what you want.. Learn how to use the gradient editor and create stunning gradients for textures in a matter of minutes. 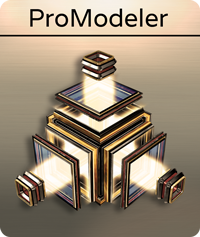 To find out more about 3D ProAnimator ..